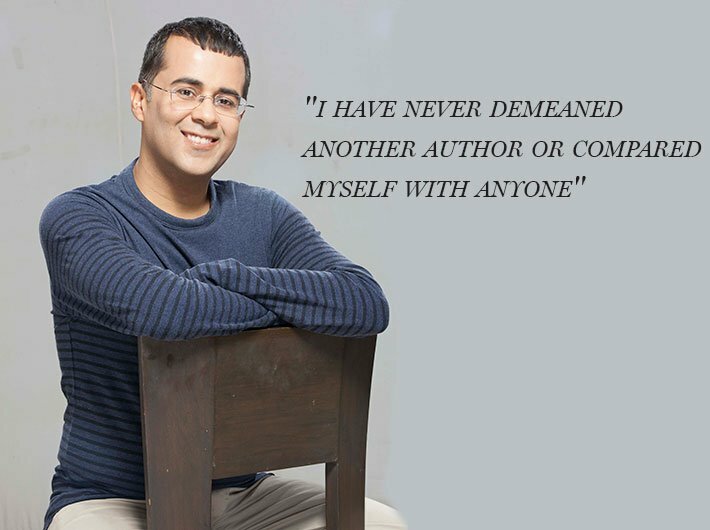 Chetan Bhagat started as an investment banker, before turning to writing. His first novel, Five-Point Someone, sold briskly, and one bestseller followed another. Finally, The New York Times called him ‘the biggest selling English language novelist in India’s history’.His books have inspired movies like 3 idiots, Hello and the upcoming movie Half Girlfriend. Bhagat has also written scripts for Kai Po Che!, 2 States (both adapted from his books) and Kick. When exactly did you start writing and what inspired you to make it a career? I have had an interest in writing all my life, right from my school days. The decision to make it into my career didn’t come until I had published a couple of books. Their success, one after the other, made me take the plunge. How do you feel about your books being made into movies? Are movies able to recreate the original expression? I love it, as I love movies and they make my story travel even further. I have been lucky that some great films have been made on my books that captured the spirit of the book quite well. Your books were very well received by the young audience. What made you choose the topics for your books? I try to keep a track of what young people are thinking and my stories often come from that. Hence, my readers inspire me in some ways. Screenwriting or writing novels: which is your personal favourite and why? Writing novels. It is far more satisfying and allows for much more elaboration. What makes you unique among your contemporaries? I have a conviction in what I do and I have never demeaned another author or compared myself with anyone else. That helps I think. 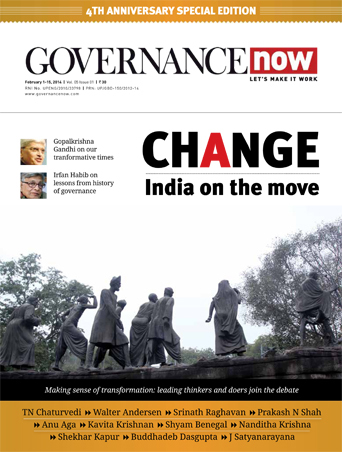 What are the most importa­nt governance issues? Accountability, I guess. We are still beholden to getting a good leader at the top and hope and pray he or she does a good job. We have no good systems in place to ensure accountability amongst those in power. 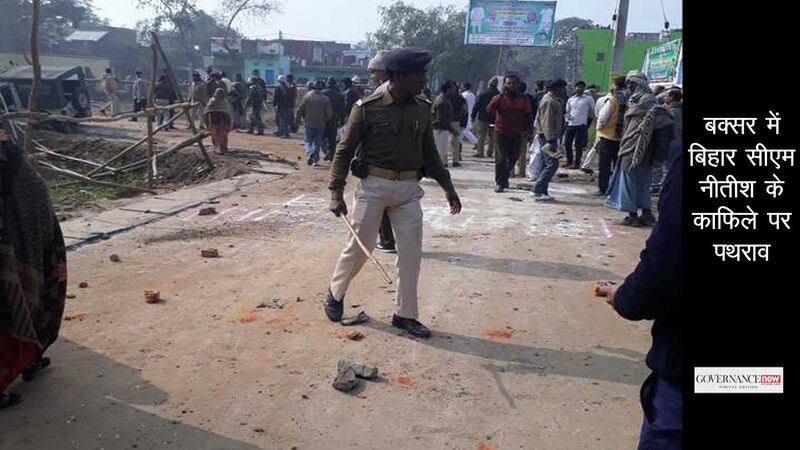 What are the major challenges that India is facing today? We have a huge population to take care of but we are still a low-income country. Economic growth must kick in soon. My film Half Girlfriend releases on May 19, so I am busy with its promotions.